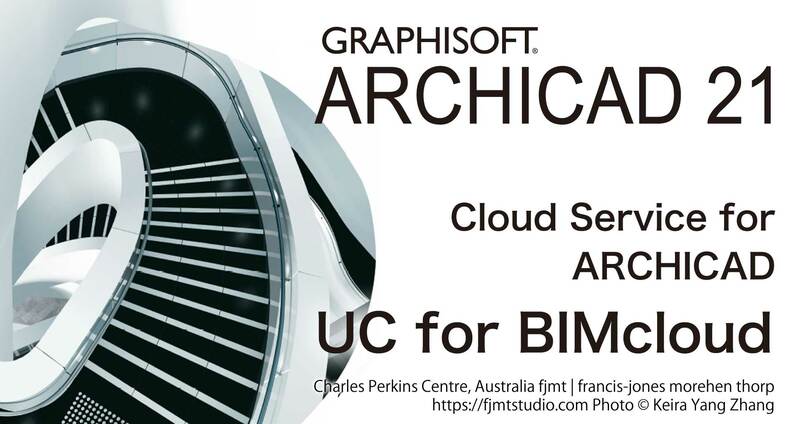 UC for BIMcloud is a cloud service that has received official recognition of GRAPHISOFT Japan. 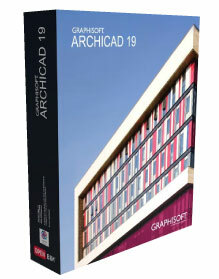 UC for BIMcloud is a shared service of ARCHICAD. 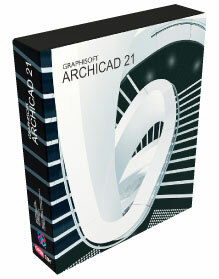 our company certified by GRAPHISOFT Japan on both sides of quality and support. 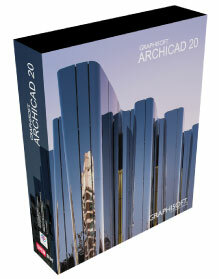 ARCHICAD users can immediately start sharing projects in real time. You can add capacity as needed. The number of projects is calculated as 500 MB (pln file) in one project. ※ The number of users and the number of projects are approximate.It may change depending on the usage situation of the customer. 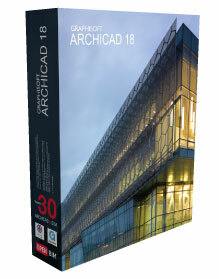 ※ Product specifications are subject to change without notice. ※ All prices are without tax.